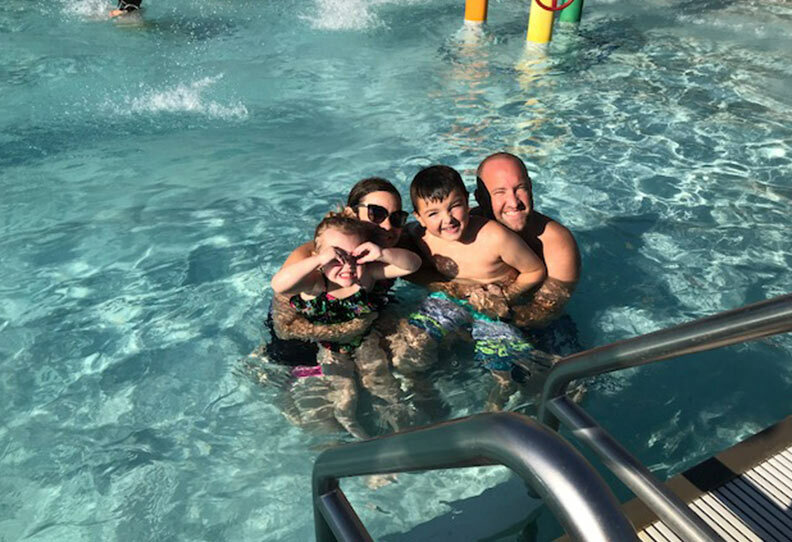 Did you know you can use your YMCA membership at other YMCA’s while you are traveling? Yes you can take your scan card with you and utilize other YMCA’s across the nation. 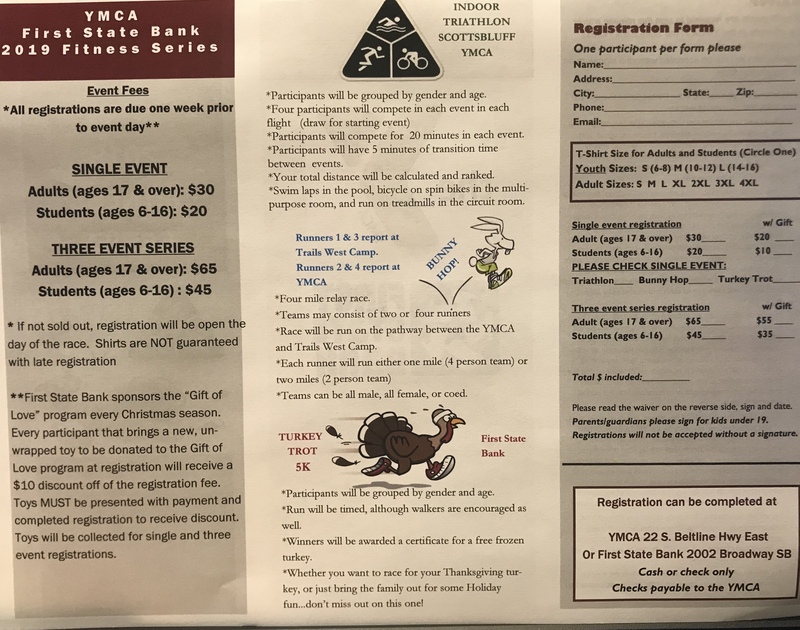 There is of course a very small portion of the YMCA’s that do not participate just so you are aware of that as well. 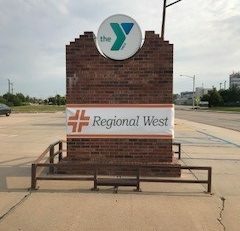 We suggest you call or check with the YMCA in the area you are traveling to! 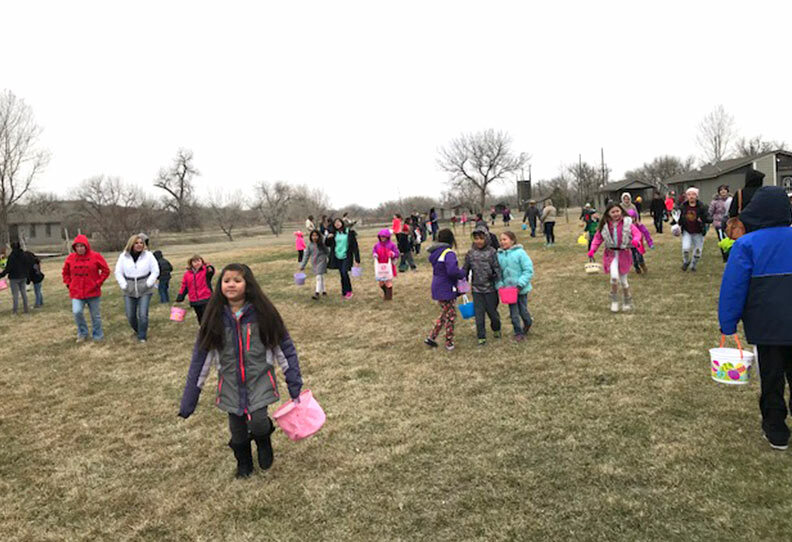 Bunny Hop 4 Mile Relay starting at Trails West Camp. 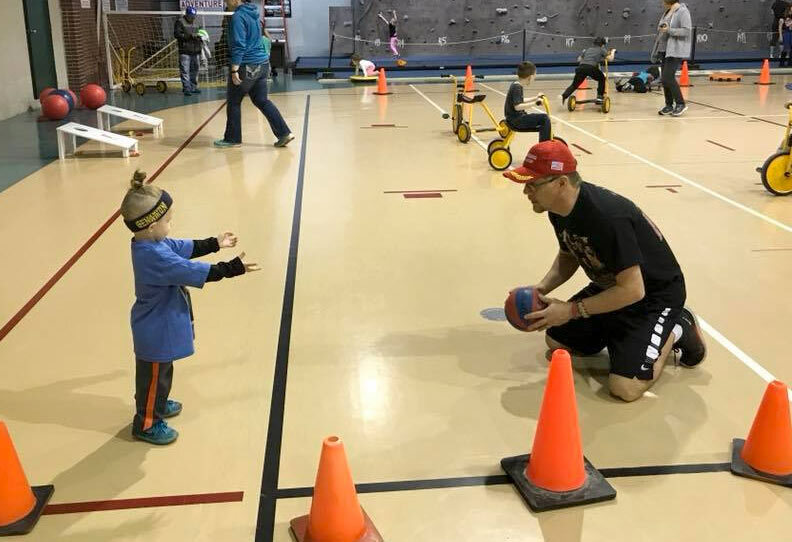 Check it out under the Special Fitness Events tab! 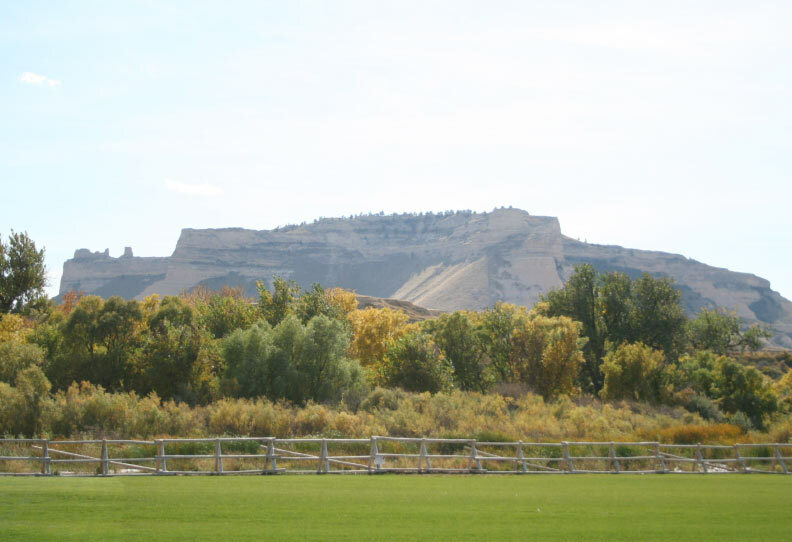 Trails West Camp has the best view in town! Did you know that as an adult member you have 4 guest day passes a year? You sure do…you can use one to bring a friend to a Group Fitness class or give to family coming in to town. You have to approve it in order for us to use it for your guest. 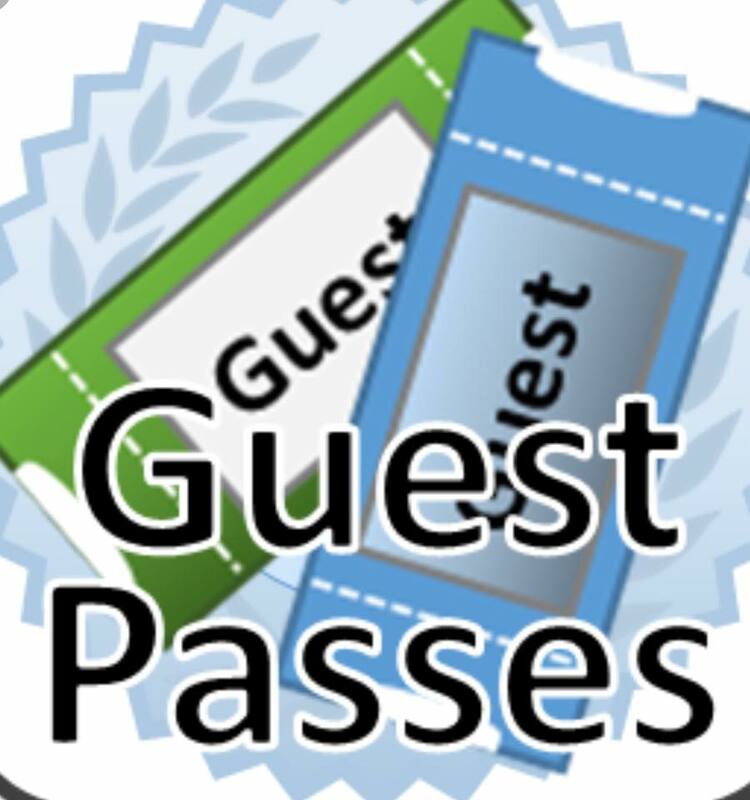 Inquire about it at the front desk and use your passes before the end of the year as they will not carry over and you will have 4 in 2019 as well. 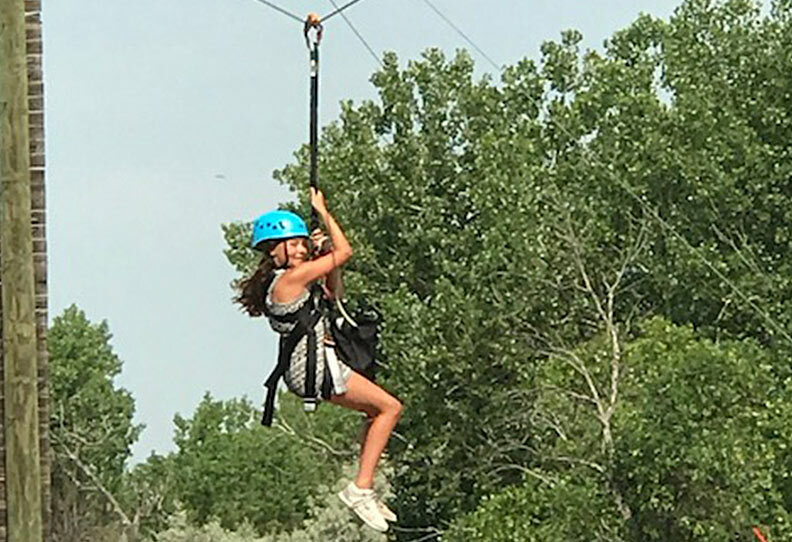 Zip on at Trails West YMCA Camp! 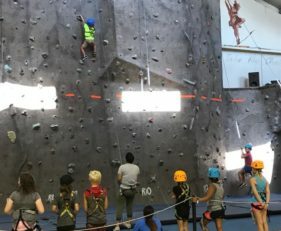 Holiday Camp fun! 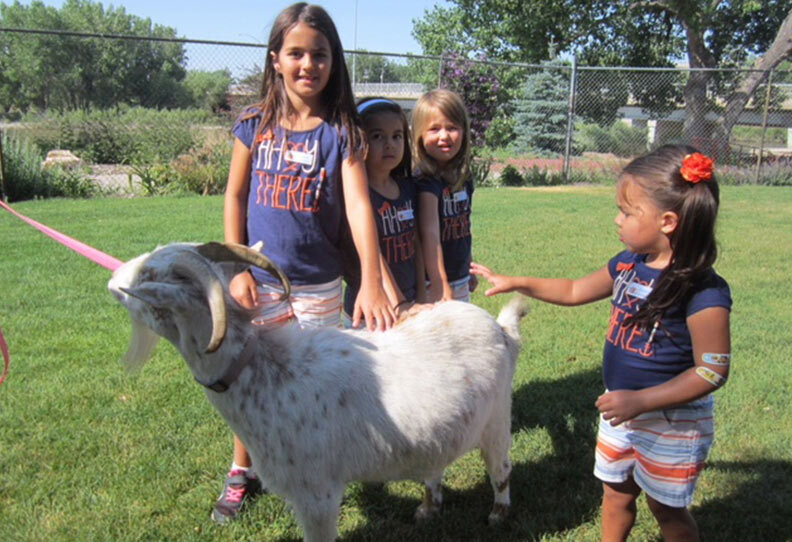 April 18 & 19 is our next Holiday Camp for kids. Check it out! 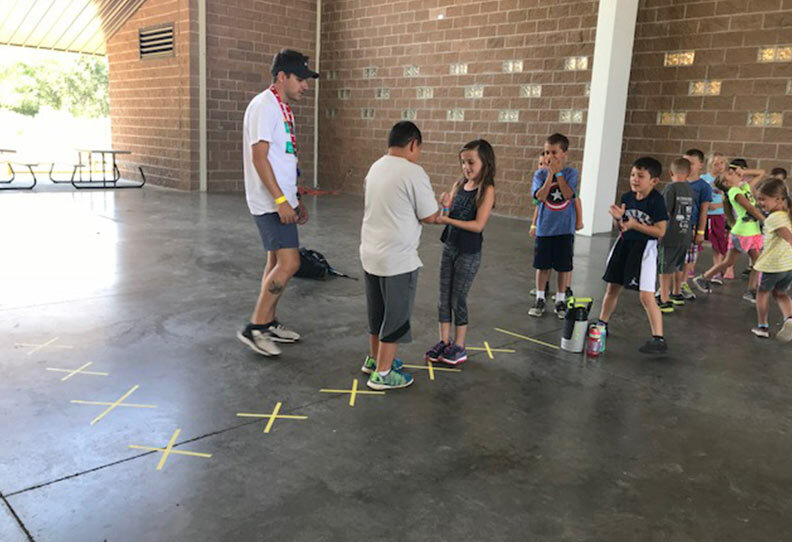 2018 Summer Day Camp bringing kids together with games and fun! 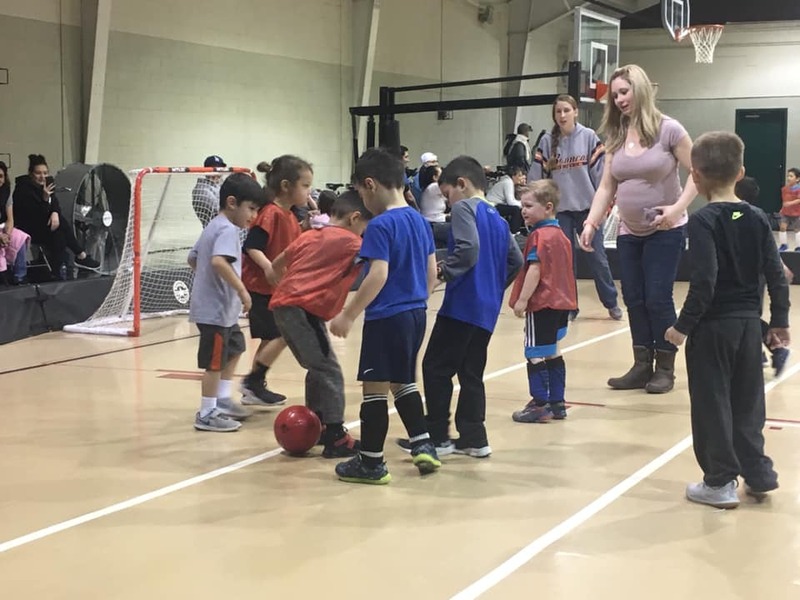 Indoor Soccer at the YMCA! 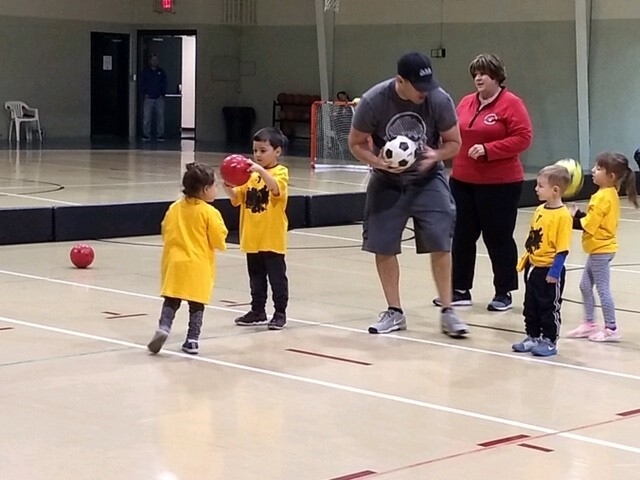 Teaching basic soccer techniques to our youth. 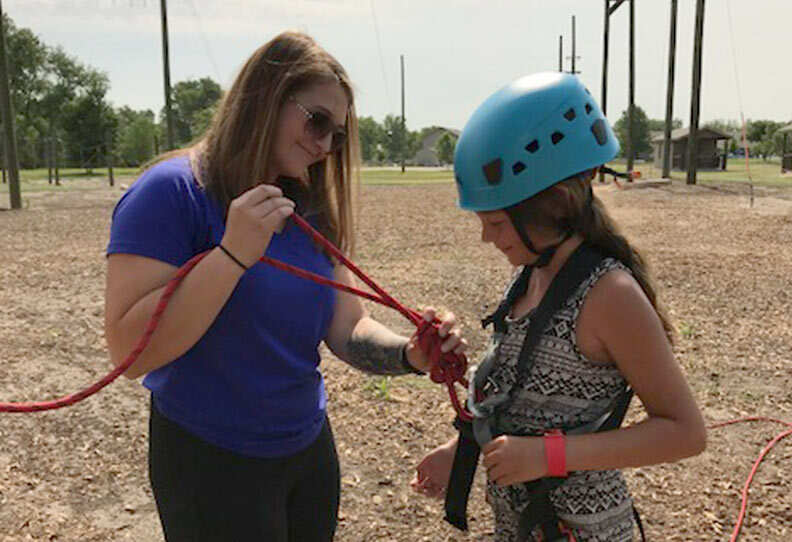 Challenge Course at the Trails West YMCA Camp has been a fun event for all ages and the Zipline gives you a breath taking view of the Camp! 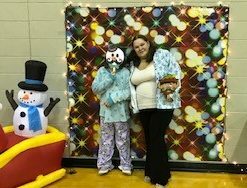 Family Movie Night at the YMCA! Our Summer Day Camp staff was amazing. 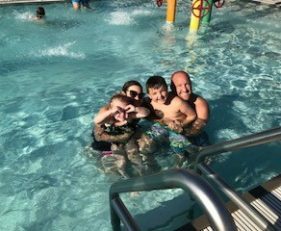 Family swim nights at the Trails West Pool were a success and was great to see families spending time together! 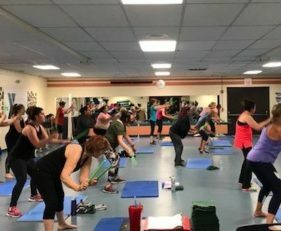 Group Fitness is best at the YMCA! 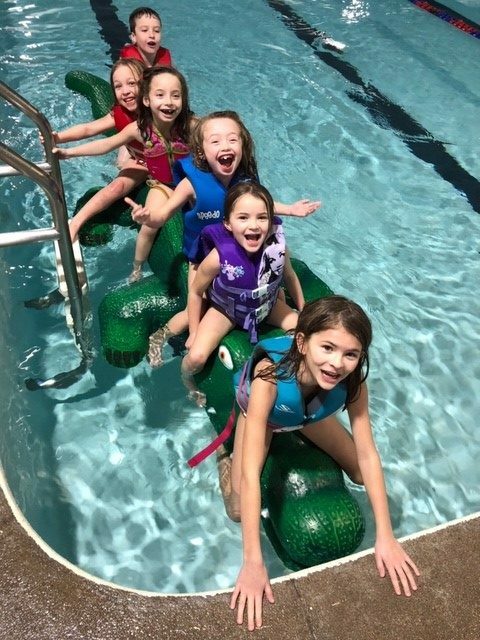 Team Building at Trails West Camp is great for all ages. 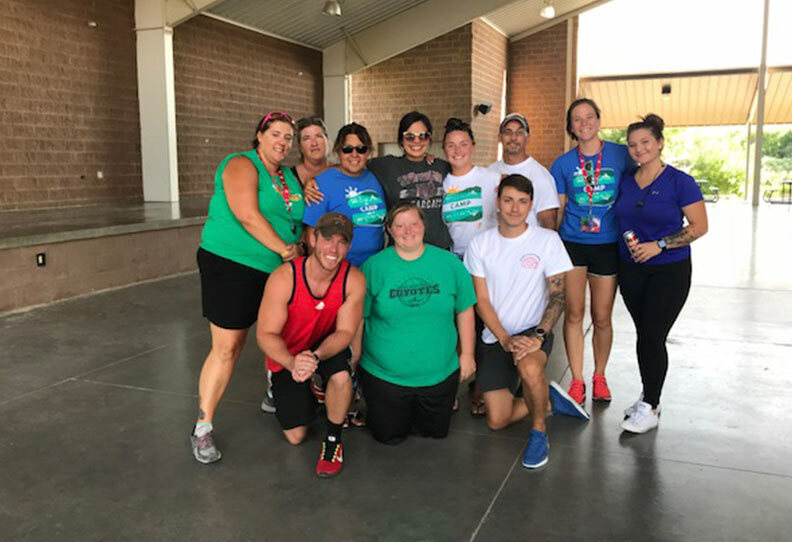 It is a great way to bring staff members together as a TEAM! 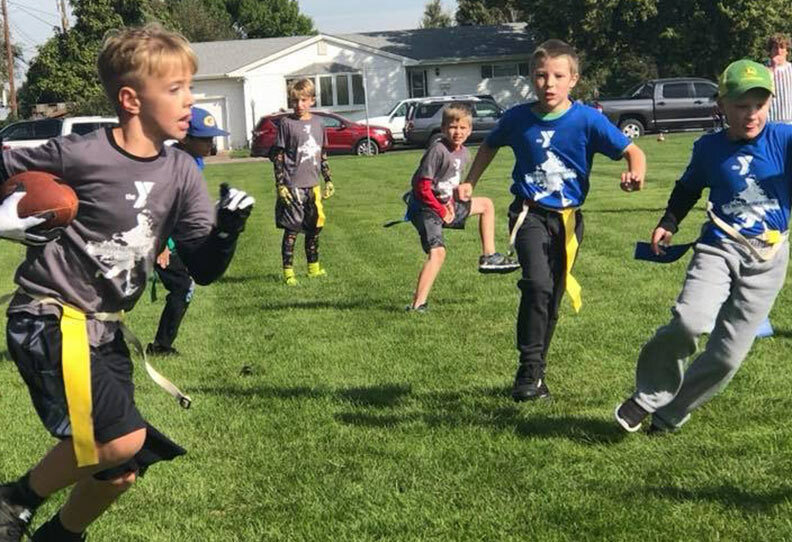 Flag Football 2018 was a blast for the kids and parents! 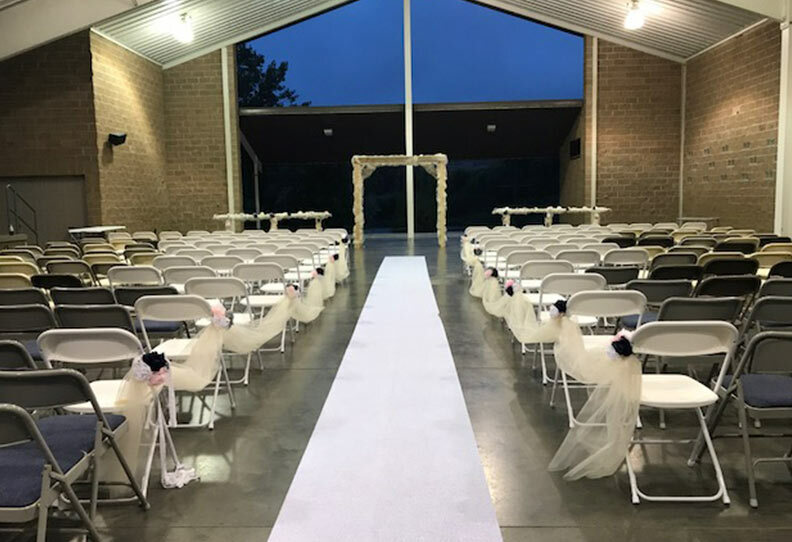 Trails West YMCA Camp Pavilion… Book your wedding or group gathering now! 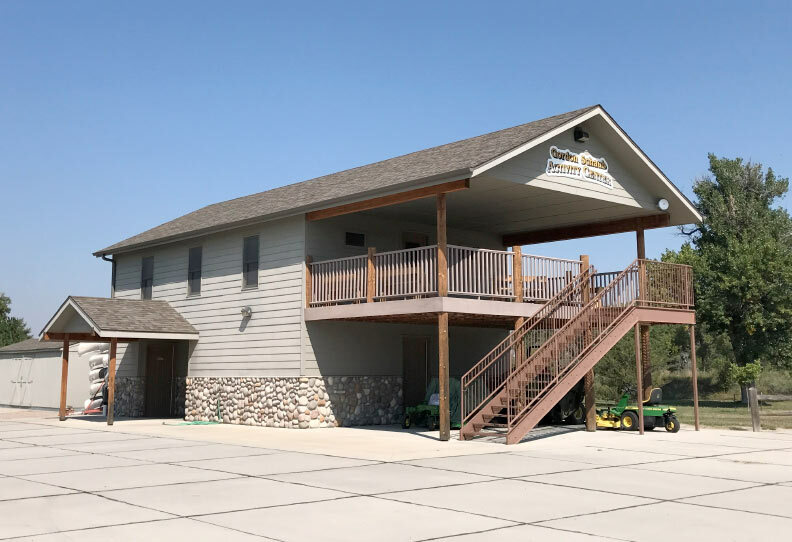 Gordon Schaub Activity Center is our meeting place for all our YMCA meetings. 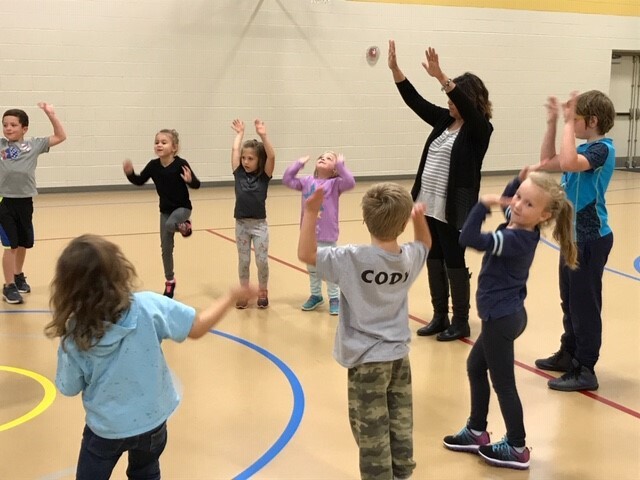 YMCA Afterschool Program at Gering. 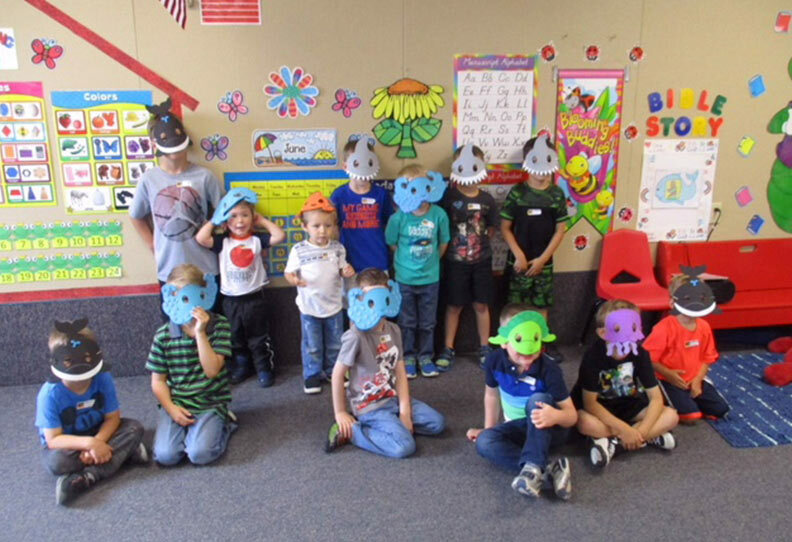 Fun activities for your child after school. 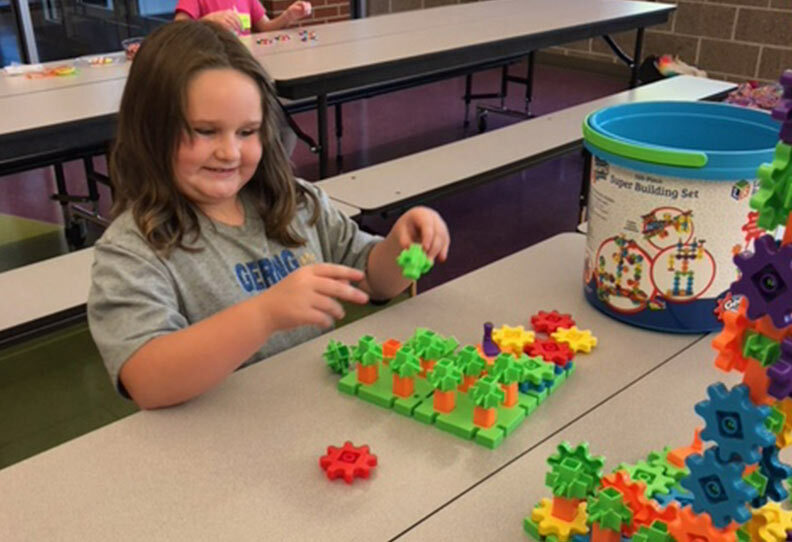 Come join this fun and structured program! 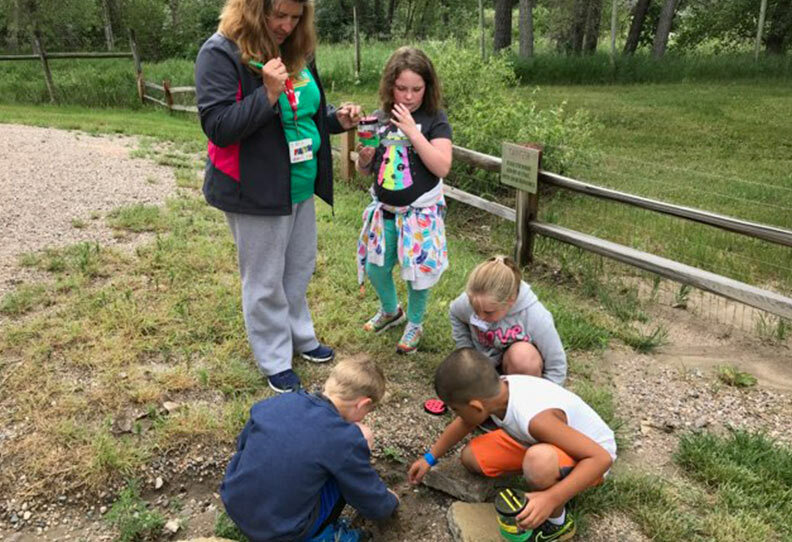 2018 Summer Day Camp hunting bugs! 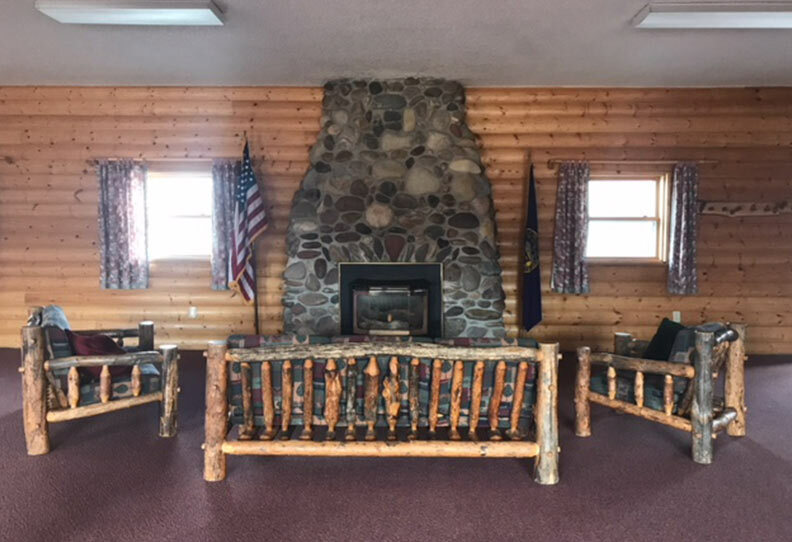 Kiwanis Lodge at Trails West YMCA Camp. Book for your business meetings, birthday parties, family reunions or weddings. 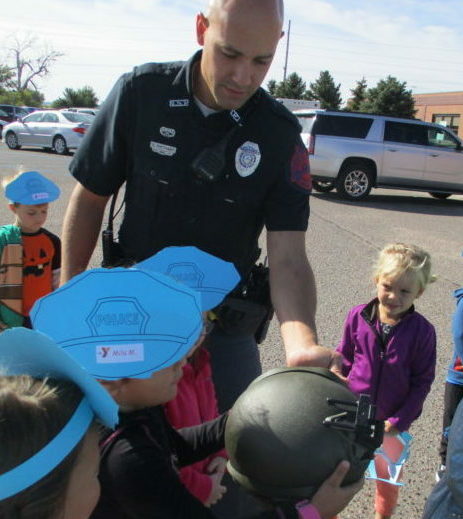 State Patrol Officer Cody Potthast is showing the MWF Preschool classes some neat gear that Police officers use. 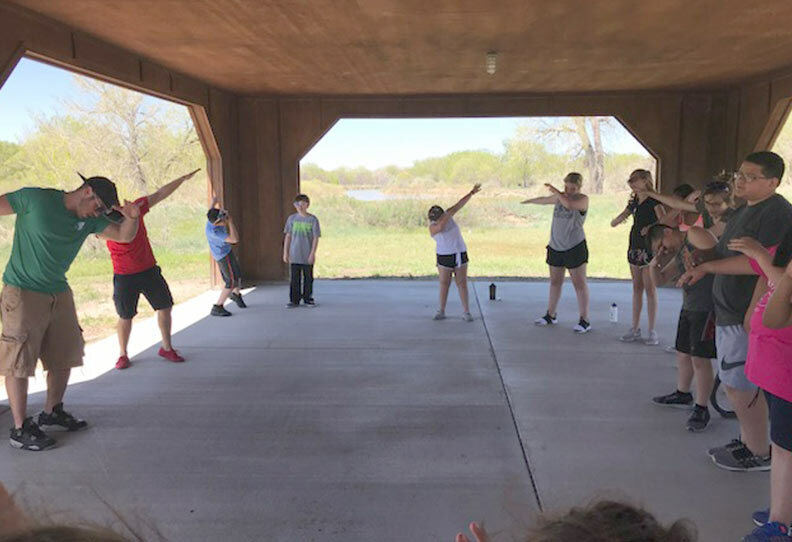 Families coming together to create a positive healthy lifestyle! 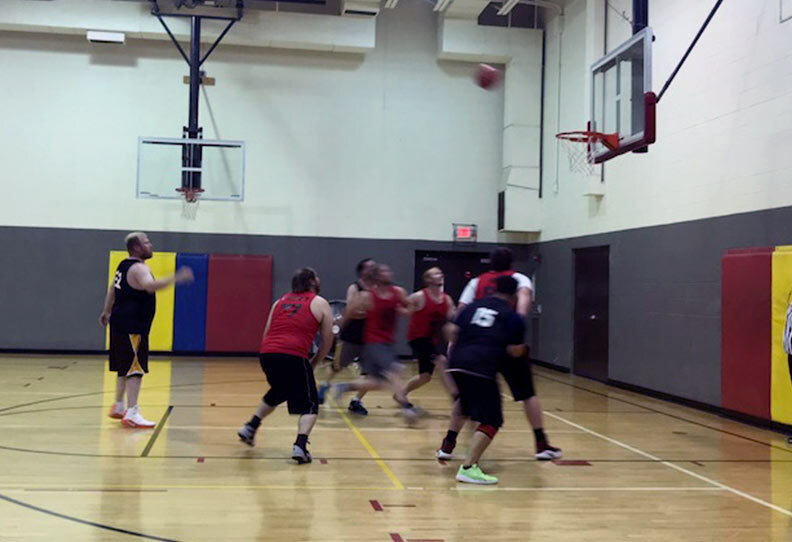 Men’s Basketball and a great shot by one of our League players. 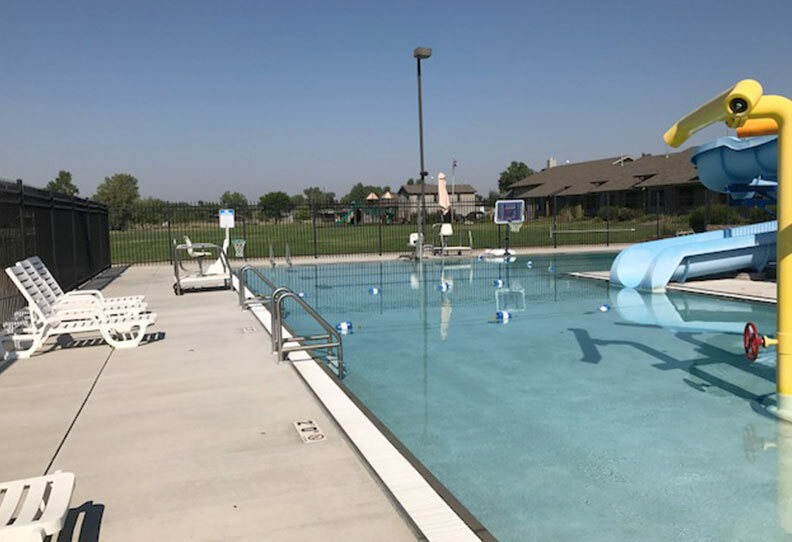 Trails West Camp Pool is for all your private party needs! 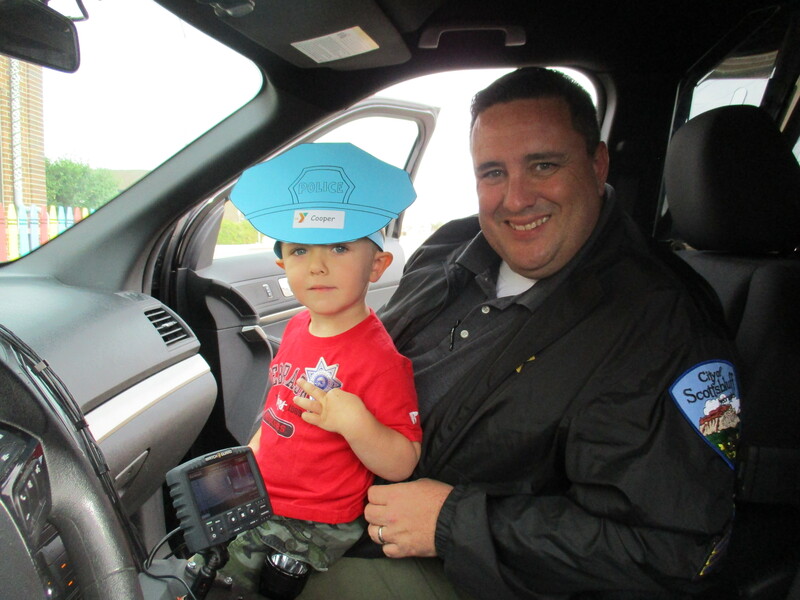 Sargent Kite showing us his Police car after he spent some time reading to the T-Th Preschool Classes. 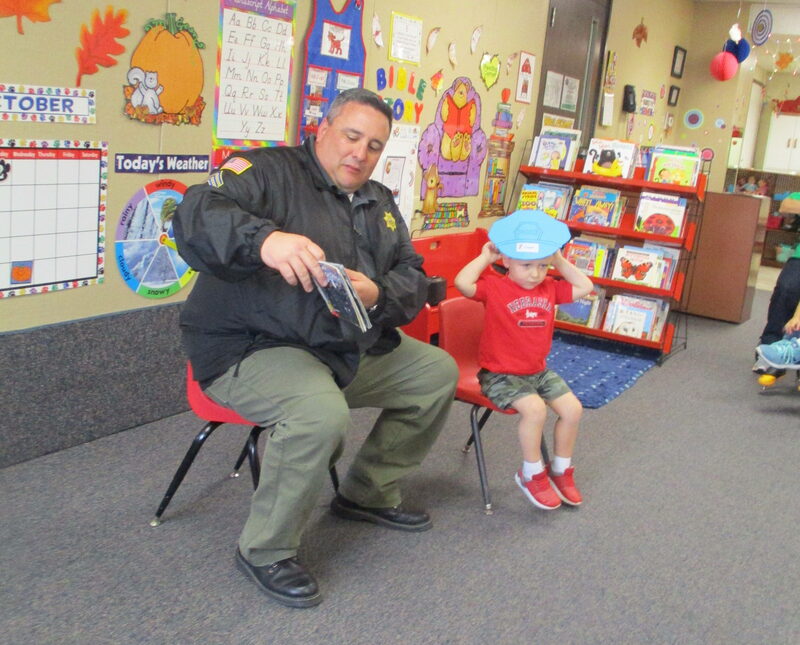 Our CEO spends his fair share of time in the Preschool reading or visiting our future YMCA members! 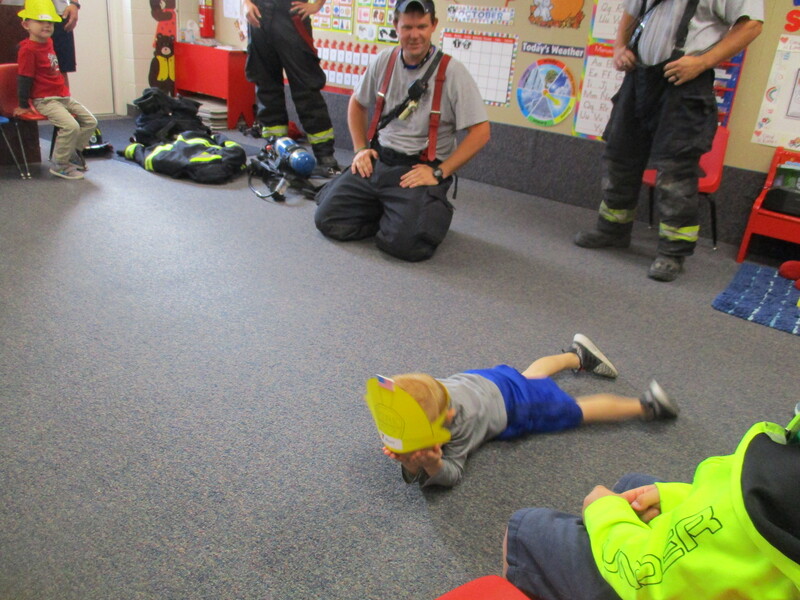 Scottsbluff Firemen came and taught the T-Th Preschool Classes “Stop, Drop & Roll”! 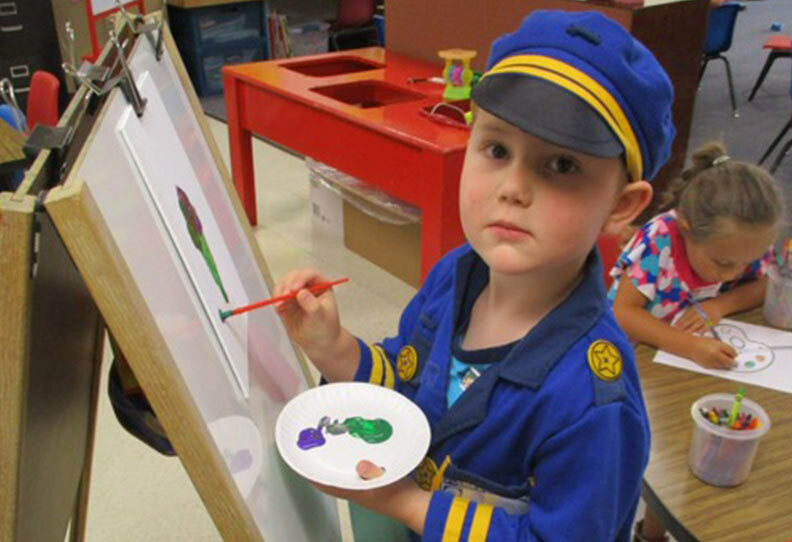 Important things for our YMCA kids to know and we appreciate all our men and women Police Officer’s and Fire Fighter’s and all they do for our community. 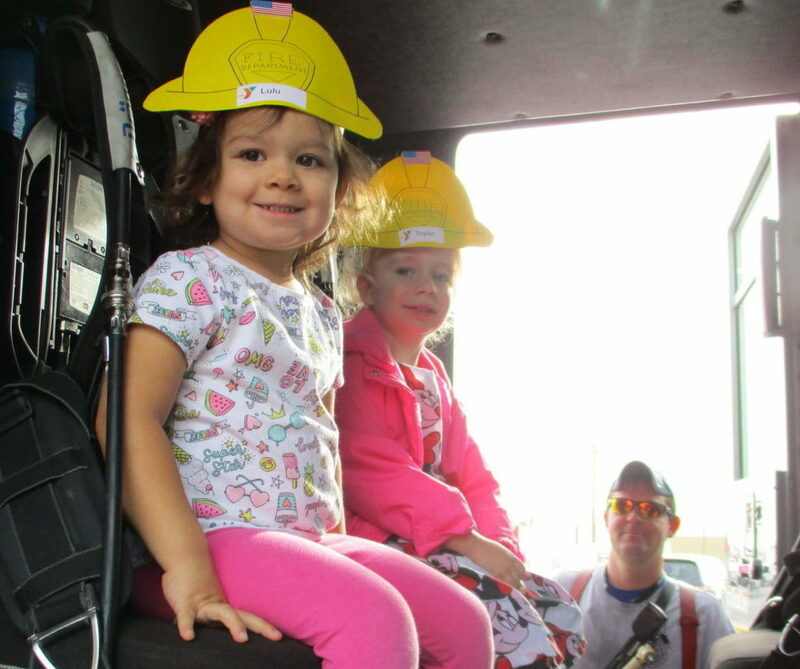 Checking out the Fire Trucks is so much fun and it shows in those smiles! 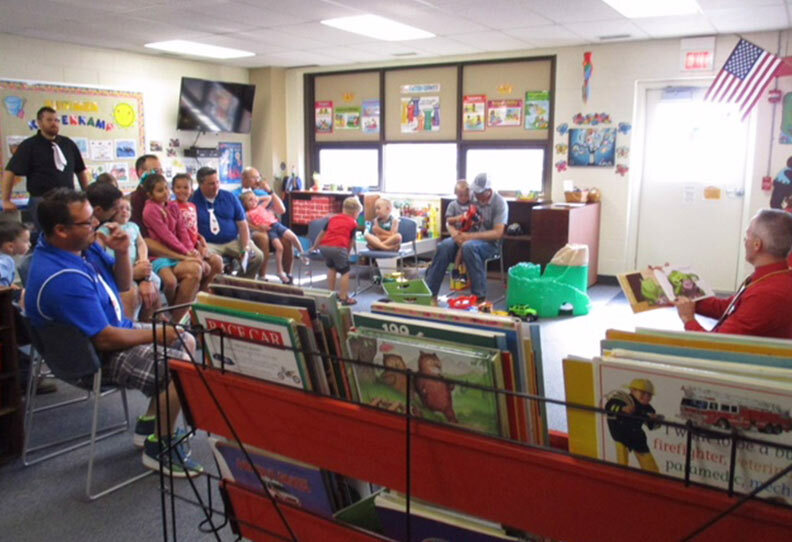 Sargent Kite reading to the T-Th Classes that is greatly enjoyed by our little YMCA kids! 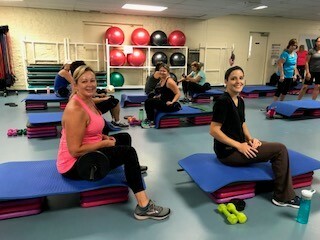 Good group exercise with friendly faces! 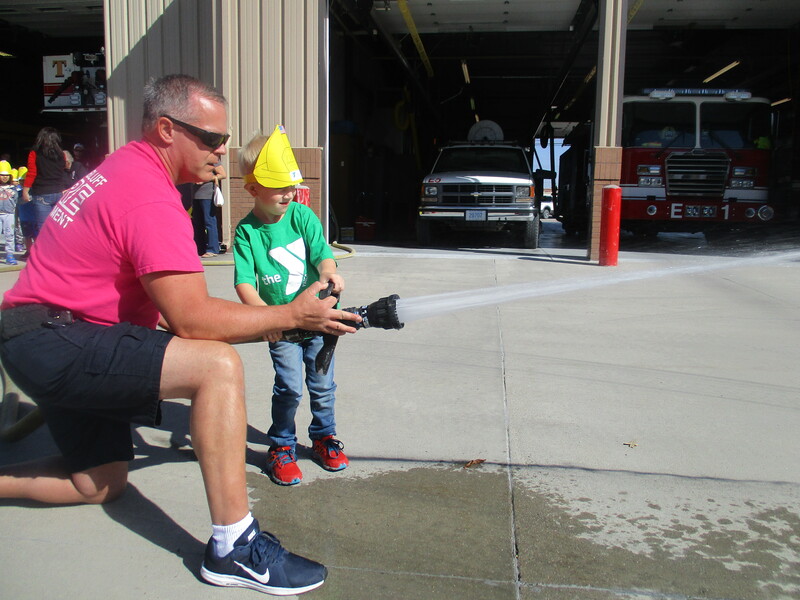 The MWF Preschool Classes visited the Scottsbluff Fire Station and got to practice squirting the fire hose. Maybe we will have some future Fire Fighters! The Y. For a better us: Us… is a Possibility. Us… is Empowering!